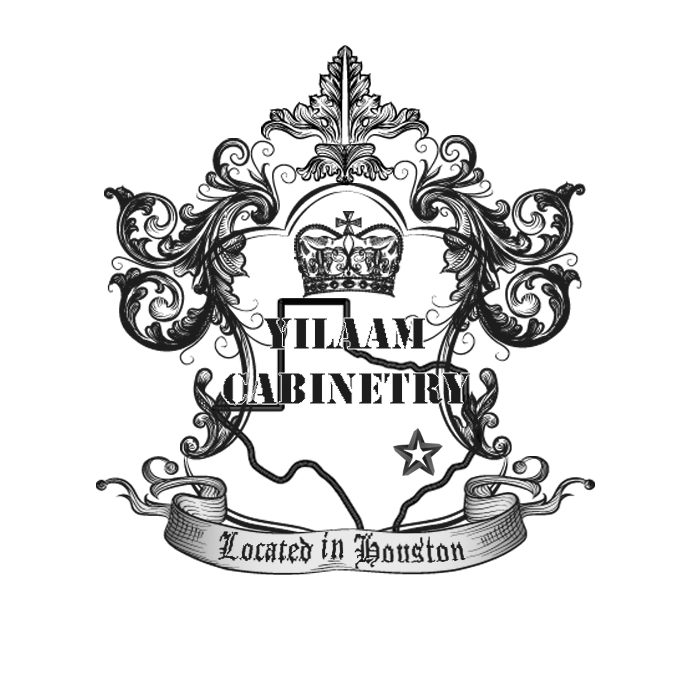 Yilaam Housing LLC is a high-quality cabinetry wholesaler who established in Texas in 2016. We belong to Xiamen Bigal Co., Ltd which is a manufacture in kitchen cabinet with 8 years’ experience. Base on this situation, we achieved the competitive price with good quality products for local market. Thus it will benefit all our local customers, such as contractors and buildings in Texas. Besides, we are going to challenge for getting more business with builders and wholesaler from whole United States with the best offer of our parent company for their projects no mater they are small or big. Xiamen Bigal Co., Ltd could offer your project a wide selection of cabinet production. Our cabinets contain two main structures that is framed cabinets and frameless cabinets. And the connection method of the body, we offer dado joinery, screw joinery, cam lock with dowel and other way you need in your project. 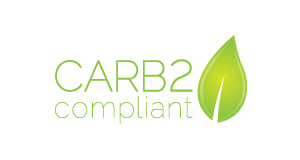 The cabinet body material of our cabinets are all in compliance with CARB Phase 2 defined guidelines of composite wood products. Here you could have your cabinets body material in plywood, partical board, MDF board, Damp proof board and other material that your project need. For your project, we could offer free design service, what you need is offer us your wall dimension and location, and the important tips that need our designer to know. With well-equipped facilities, we could do fast delivery, which means from the time you place the order to you get the cabinets, only about 3 weeks for us. During the assemble term, you could leave us questions on the project, and you could get answers within 24 hours from us to solve your problem. FREE DESIGN FOR YOUR PROJECT THAT FULFILL ALL YOUR SPECIAL TIPS OF YOUR NEED. WHAT'S MORE, WE COULD OFFER OUR SUGGESTION ON THE PROBLEMS TO HELP YOU COMEOVER ENGINEERING DIFFICULITIES.